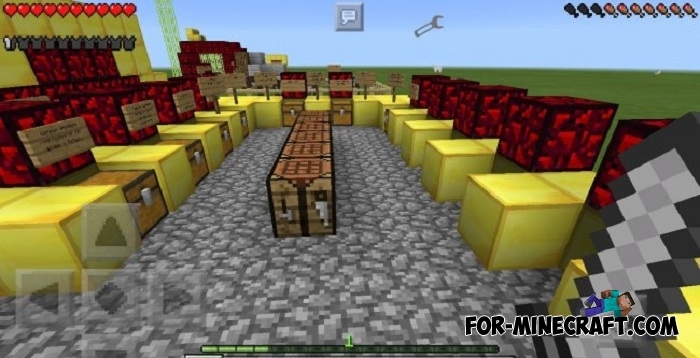 We present to your attention the Gothic 3 modification for Minecraft PE 1.0.6. In fact, it adds the rebel armor from the game Gothic 3. 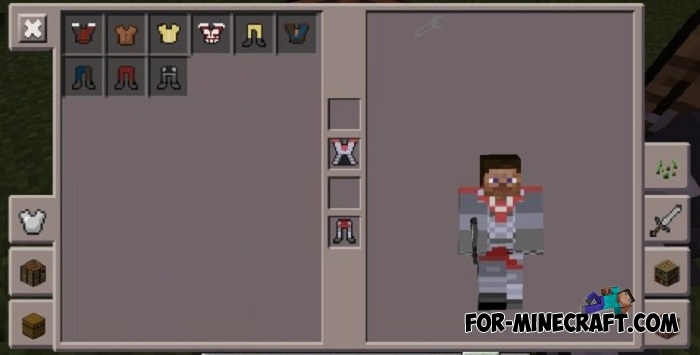 Now you can use the unique crafting recipe to put new armor in Minecraft Pocket Edition and go into battle in the paladin's armor! Inside the archive are script and textures as well as a map for learning. Now everything works including the addition of things in creative. 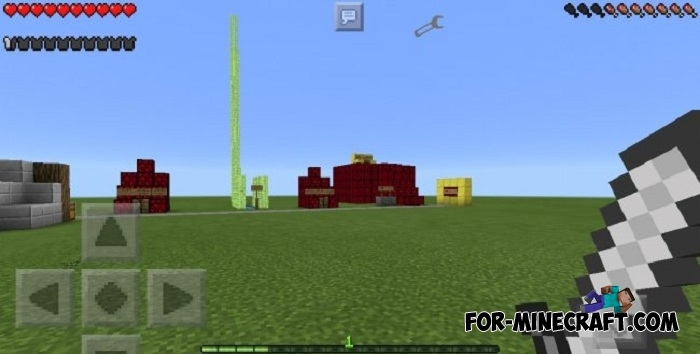 See the screenshots, leave comments and download the mod!